Unique to the market, this home in Auburn, Athlone, is in a most sought after location. This fine property has been well maintained throughout and boasts a south-west facing landscaped garden and good off-street car parking. The house itself provides four bedrooms, two reception rooms, two bathrooms and central heating, with high quality decoration throughout. 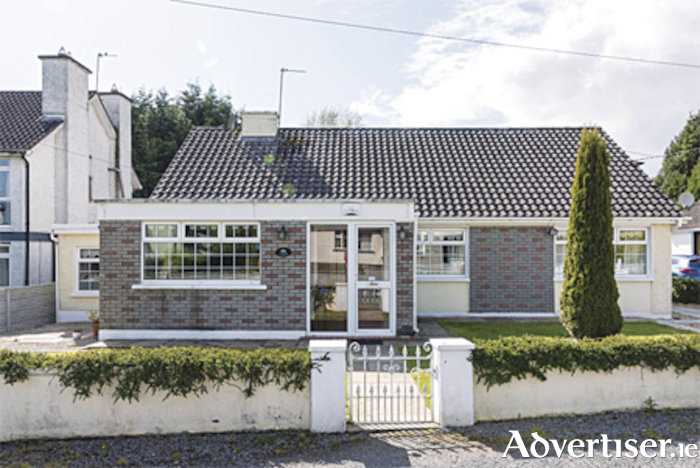 Located just off the Dublin Road on the outskirts of Athlone town, the home is in walking distance of all amenities and Athlone Institute of Technology. The property is approximately 155 square metres and offers easy access to the M6. For more information or to arrange a viewing contact agent Helena Kenny of Sherry Fitzgerald O'Meara on (086 ) 8119190.